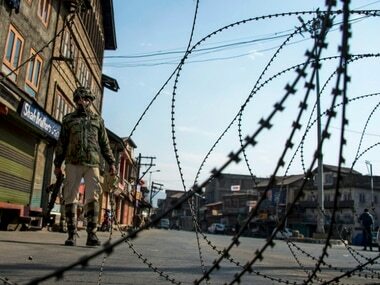 Officials said this is the first major crackdown on the organisation that is part of the Tehreek-e-Hurriyat, a conglomerate of separatists in Jammu and Kashmir. 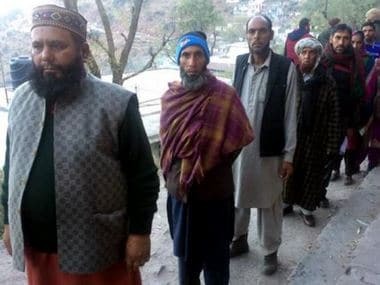 Tehreek-e-Hurriyat district president Hafizullah Mir on Tuesday was shot dead by unidentified gunmen in south Kashmir's Achabal area. 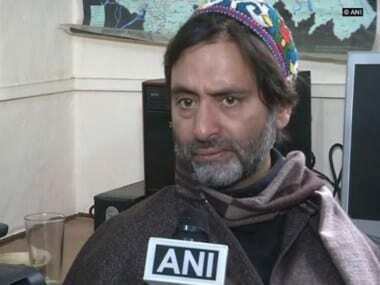 The separatist leader was shifted to a hospital in a critical condition after being shot, where he succumbed to his injuries. 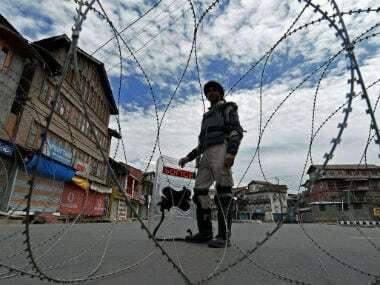 "Acting on a tip-off about presence of militants in Suthu Kothair locality of Nowgam, security forces launched a cordon and search operation in the early hours," the police official said. 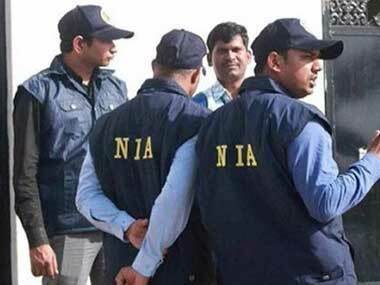 The National Investigation Agency (NIA) has named Mohammad Ashraf Sehrai, the newly elected chairman of Tehreek-e-Hurriyat, and whose son recently joined the Hizbul Mujahideen, as a key man who gave fillip to anti-India activities in Kashmir. 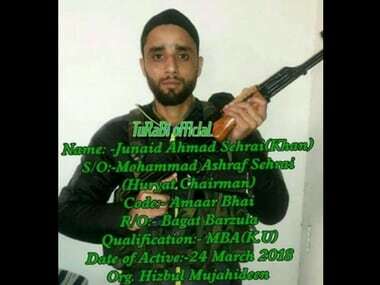 The son of Mohammad Ashraf Sehrai, the newly-elected chairman of Tehreek-e-Hurriyat, has joined the Hizbul Mujahideen militant group in Kashmir, top sources said. 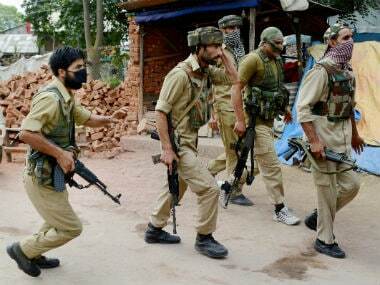 Mohammad Ashraf Sehrai was on Monday elected chairman of the Tehreek-e-Hurriyat, replacing Syed Ali Shah Geelani. 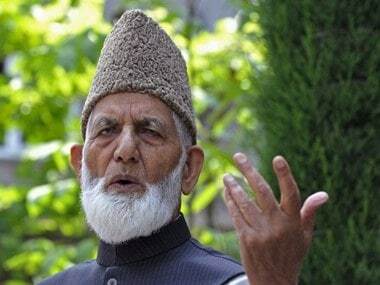 Jammu and Kashmir government allowed a seminar hosted by Tehreek-e-Hurriyat, led by Syed Ali Shah Geelani, to commemorate the 140th birth anniversary of Sir Muhammad Iqbal. 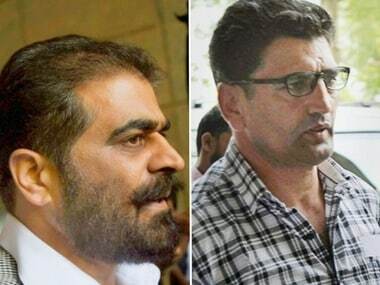 The NIA has secured recorded confessional statements on the flow of money from two persons accused in a case related to the funding of terror activities in Kashmir.